JDI or Japan Display Inc. was one of the big players in LCD manufacturing but is now struggling to stay afloat despite being Apple’s main supplier for LCD panels. Reportedly, the company is going to be saved by Chinese and Taiwanese investors. According to inside sources, the investment is going to be around $723 million and will come from Chinese state-backed Silk Road Fund and the Taiwanese panel maker TPK Holding Co. This will account for around 30-50% shares in JDI. The main reason for the company’s financial problems is the slow transition to OLED production. 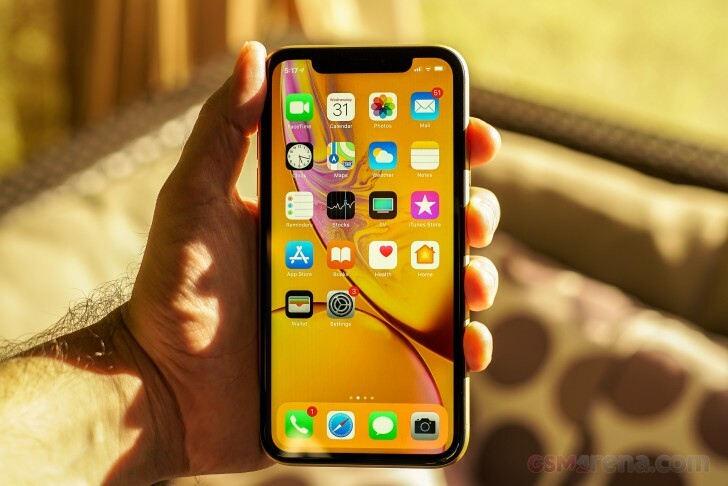 The market is now moving forward with OLEDs including Apple, which used LCD only for its budget iPhone XR and that was the final blow. Amidst speculations about Apple moving over to OLED for all of its iPhones this year or the next one, things are looking grim for JDI. So now, the company is looking for some investment to bring its OLED production to scale and once again become one of the big players on the market.